The holidays have passed, and it’s time to pack up all those magical decorations. The real challenge every year is organizing your holiday stash and packing it away so that it doesn’t get damaged in storage. Read our Affordable Family Storage blog to discover some of our holiday storage hacks! Over the years, you’ve likely accumulated a large quantity of Christmas décor. Perhaps you have special decorations for specific rooms. If this is true of you and your home, consider making a detailed inventory and labeling system for your boxes. It’ll make decorating in the next year so much easier if you can easily find the things you’re looking for. Lights are easily tangled, and wreaths are easily crushed – this is the frustrating truth about Christmas decorations. To keep yourself from having to buy new lights and wreaths each year, consider wrapping your lights around hangers to keep them from getting damaged or tangled. Likewise, package up your wreaths in garbage bags and hang them from hangers. This will protect the wreaths from dust and damage. Another décor item that is at risk of being destroyed is your delicate tree ornaments. To keep these safe, consider putting them into the slots of an empty wine box or in plastic cups. This will help keep them safe while they’re in storage, so you don’t have to buy new ornaments next time you’re trimming the tree. Is any decorating snafu more frustrating than finding the perfect arrangement and then completely forgetting how you arranged things for the next year? To avoid this aggravation, consider snapping a quick picture of decoration arrangements you’re particularly proud of. Future you will be thankful! Rent a Self-Storage Unit From AFS! 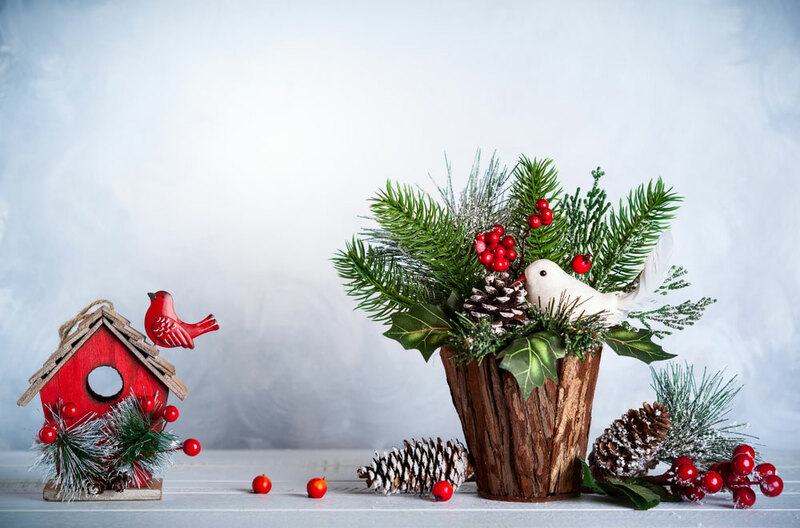 If you’re looking for a space to store all your meticulously packaged holiday décor pieces, then consider renting out one of your excellent self-storage units in Wichita. We offer a wide variety of storage unit types and sizes. Contact us today or head to our website to learn more about which storage unit is right for you!